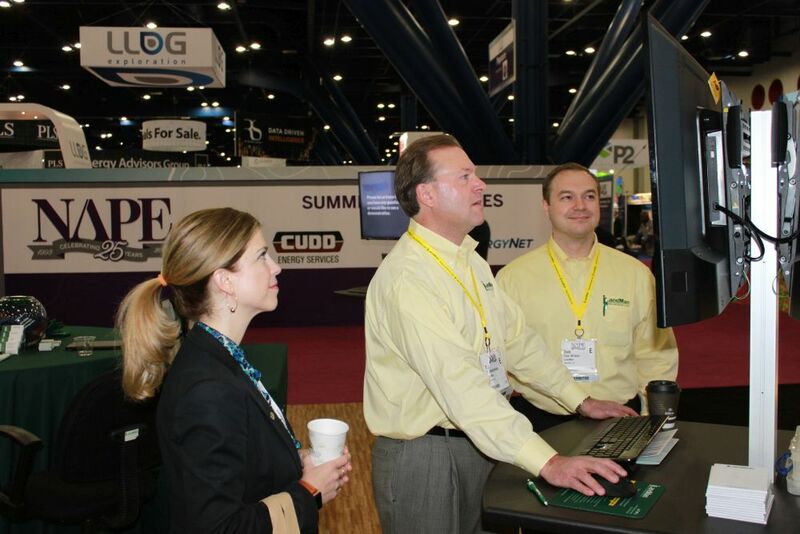 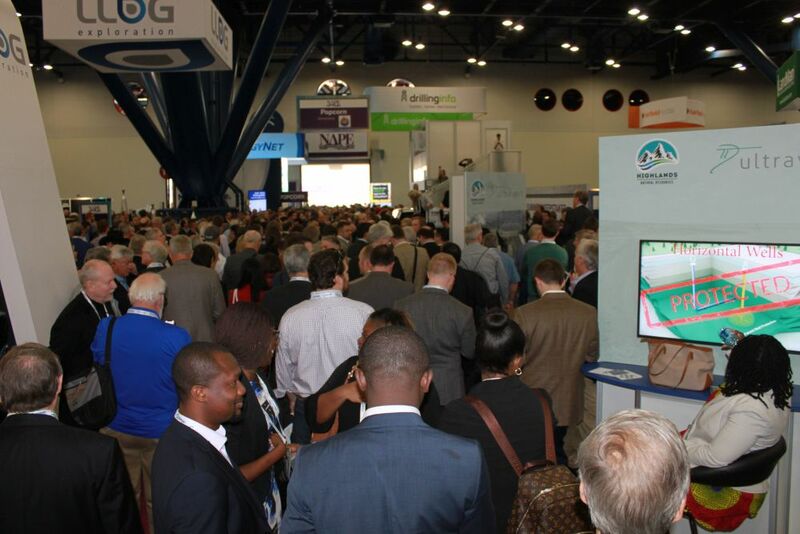 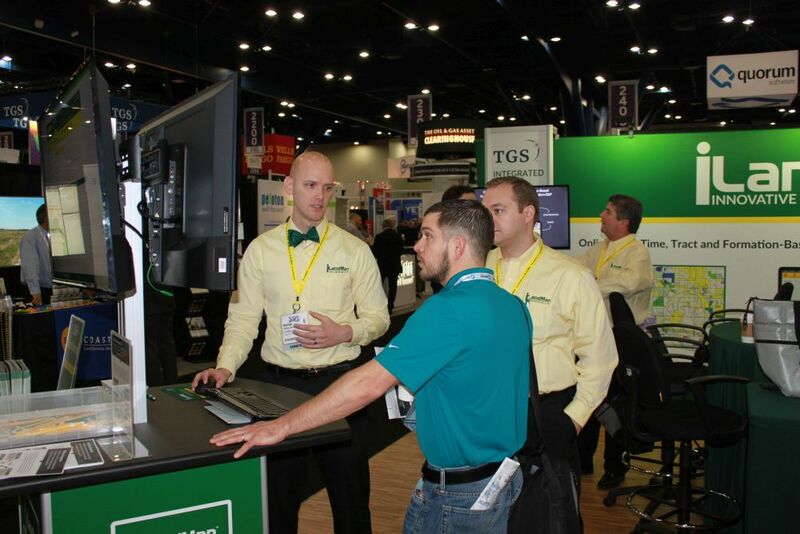 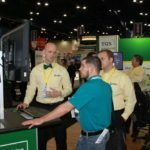 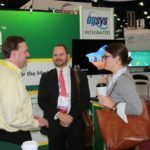 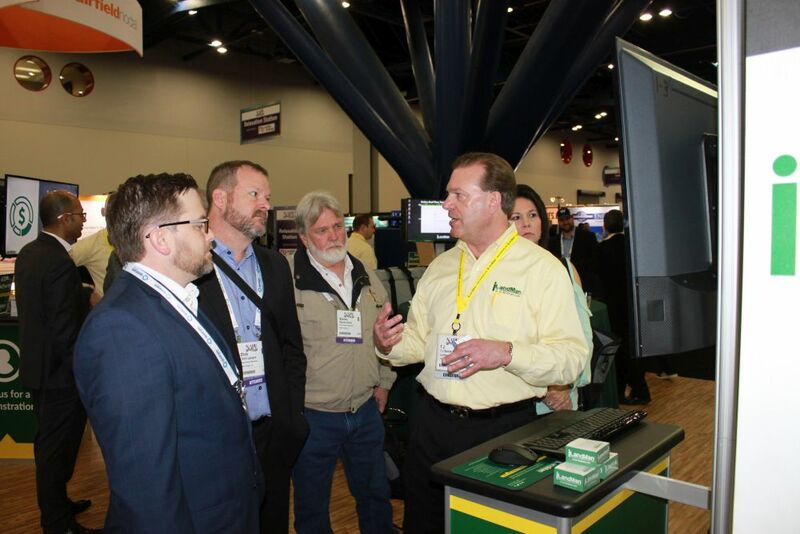 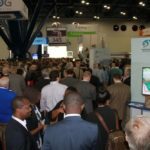 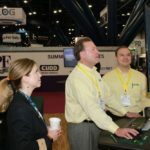 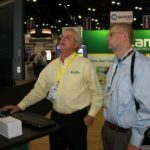 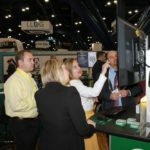 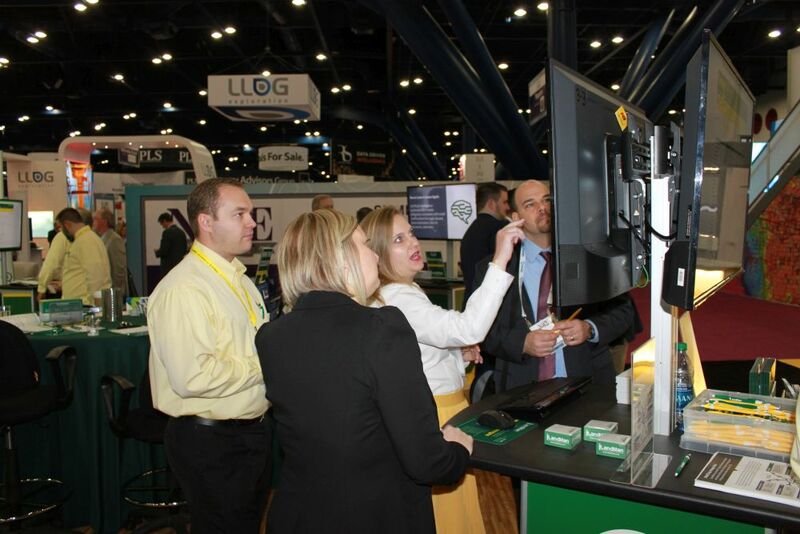 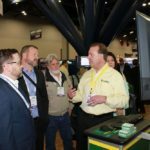 The main aisle of the George R. Brown Convention Center was jam packed all day Thursday and Friday as people visited the various booths looking for deals, investigating software and services, or enjoying a show from the Elvis impersonator with his Cadillac. 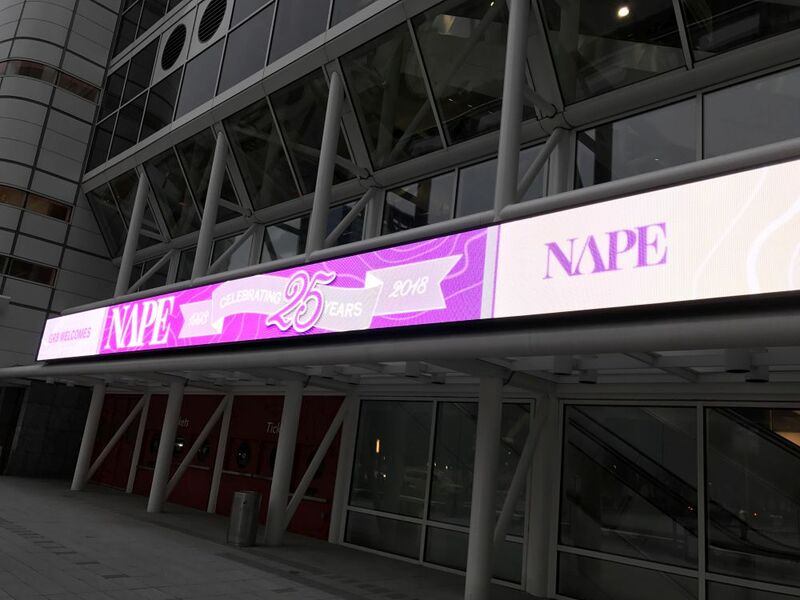 (We’re very sad that we didn’t get a picture of it!) 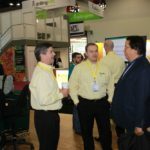 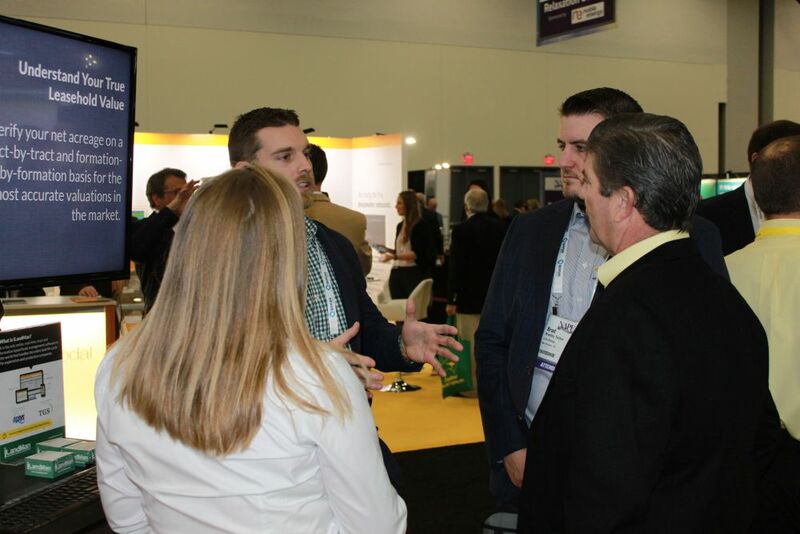 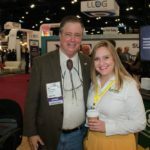 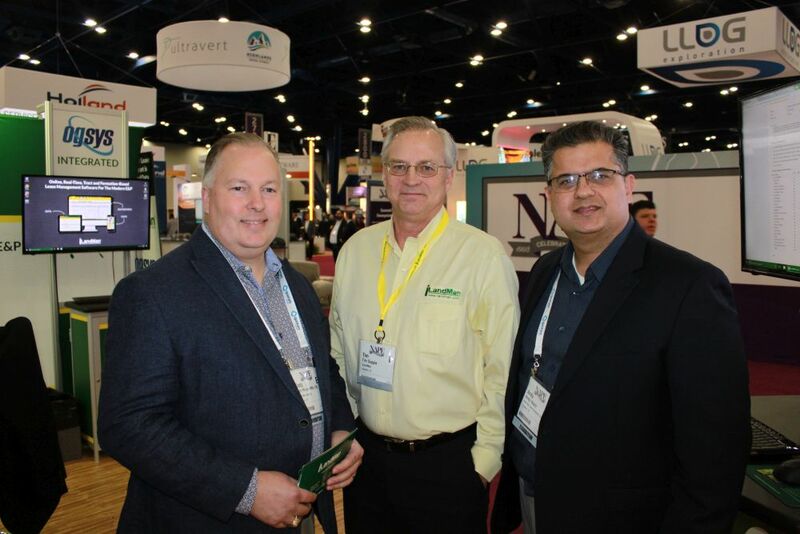 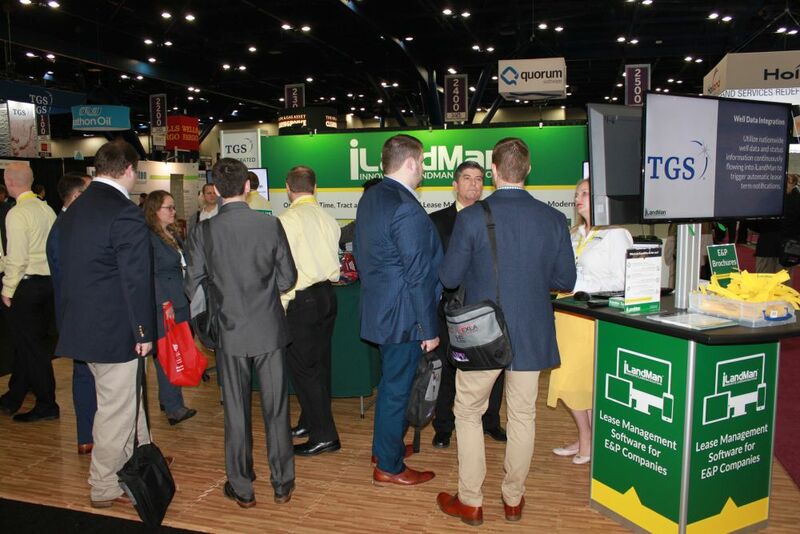 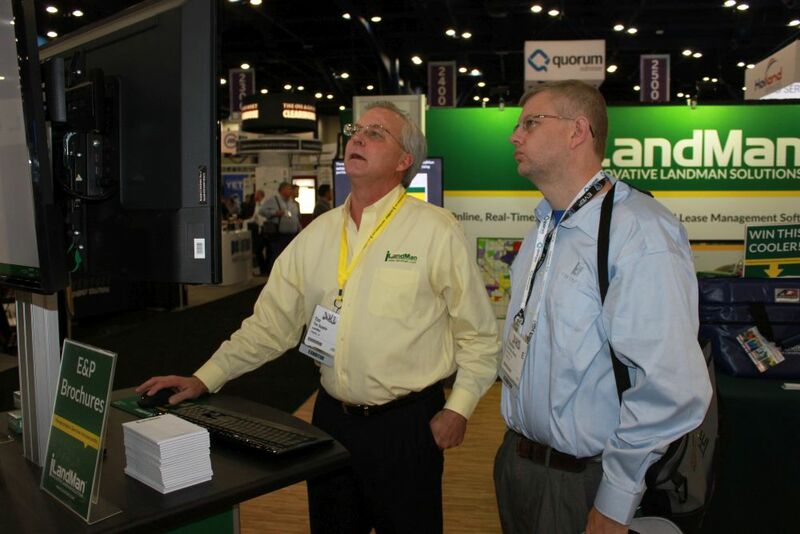 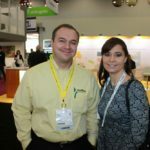 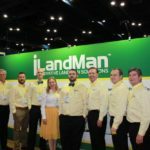 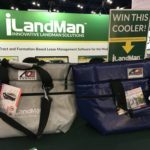 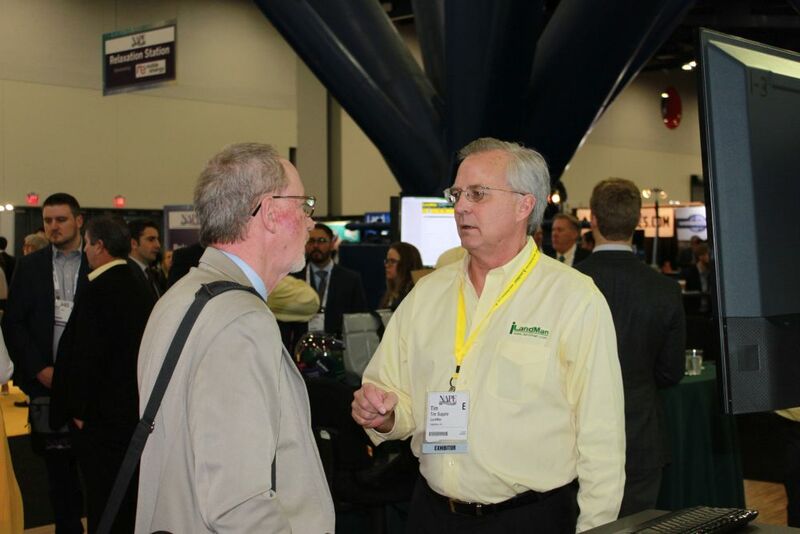 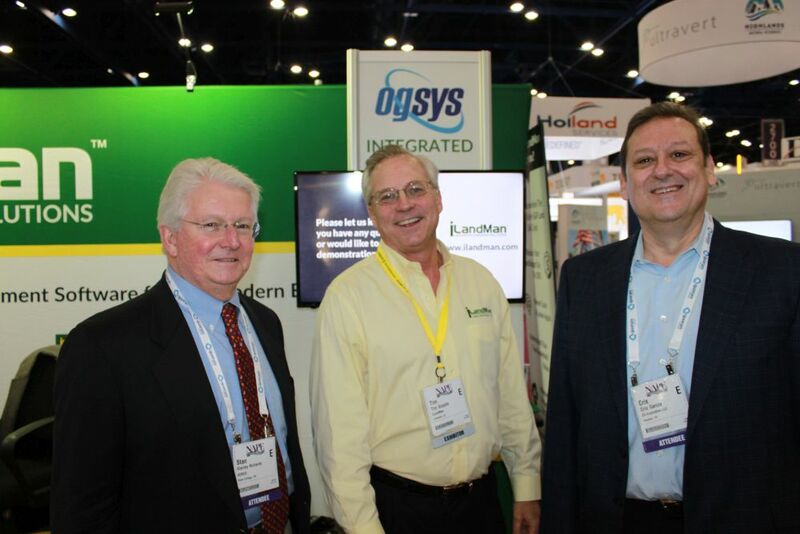 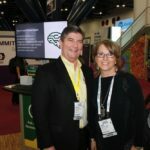 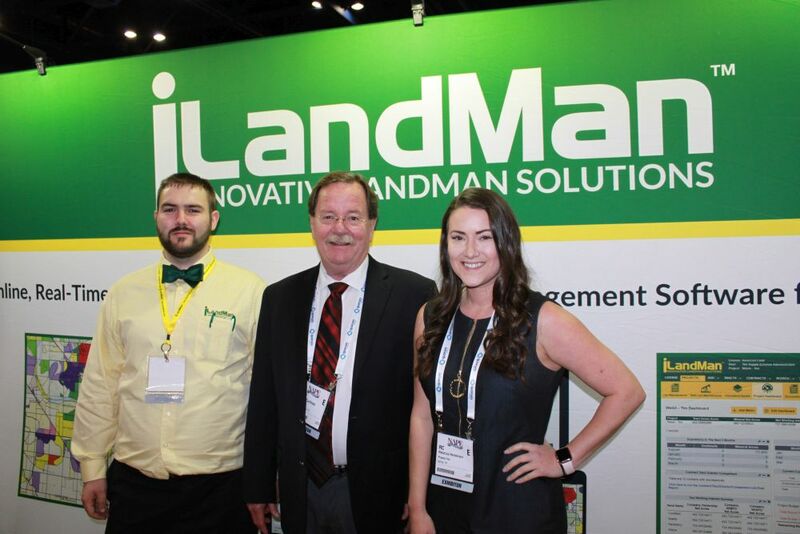 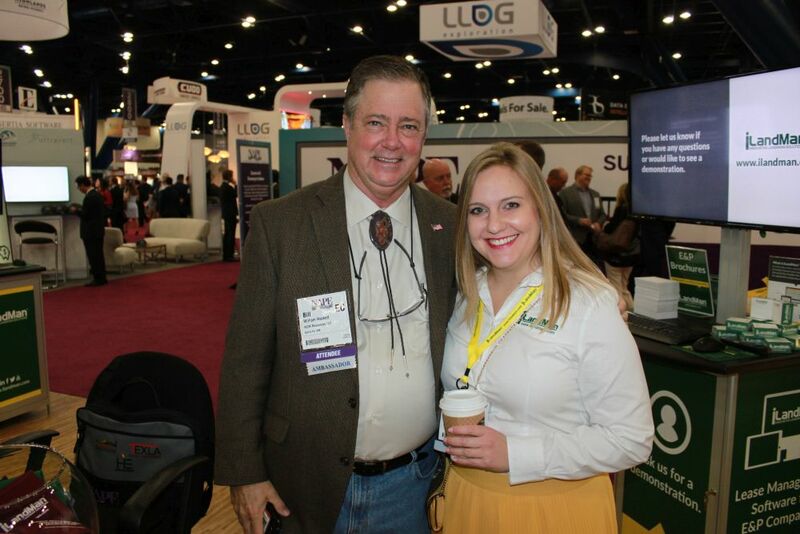 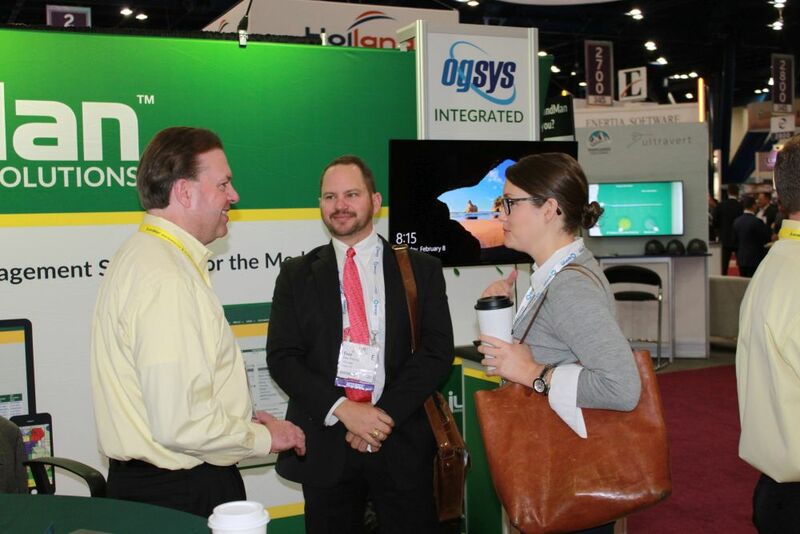 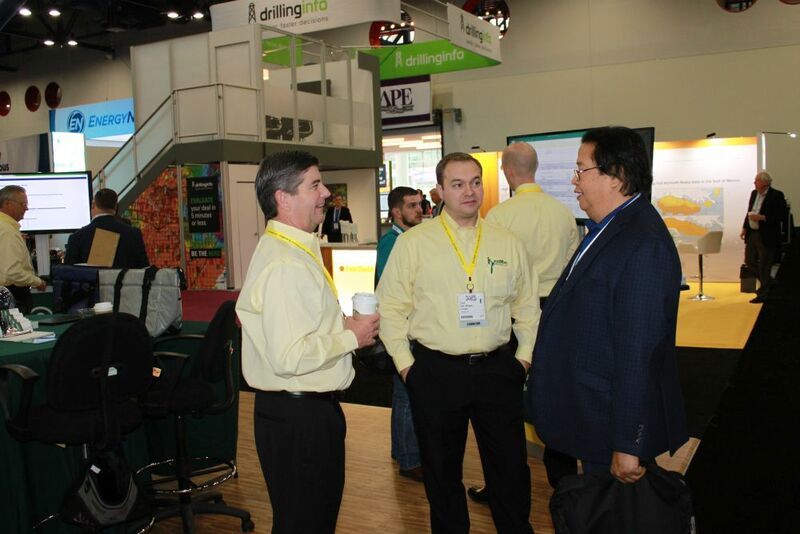 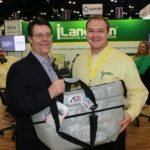 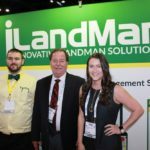 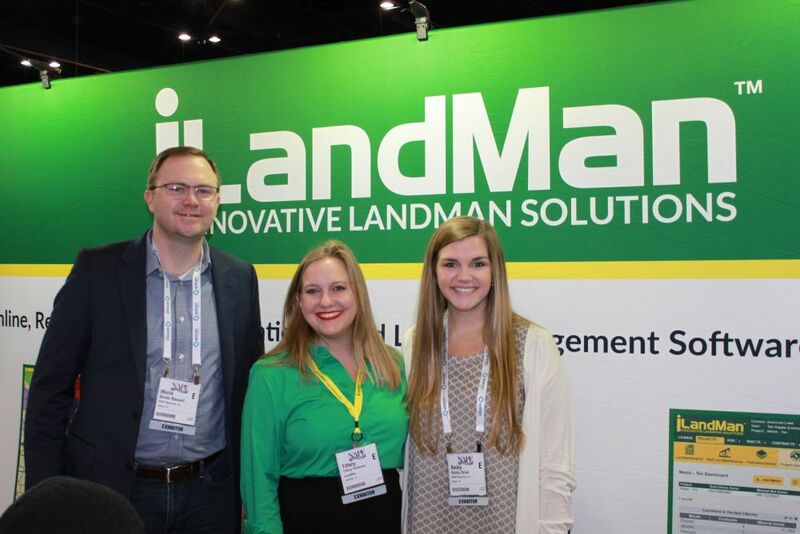 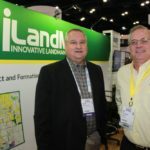 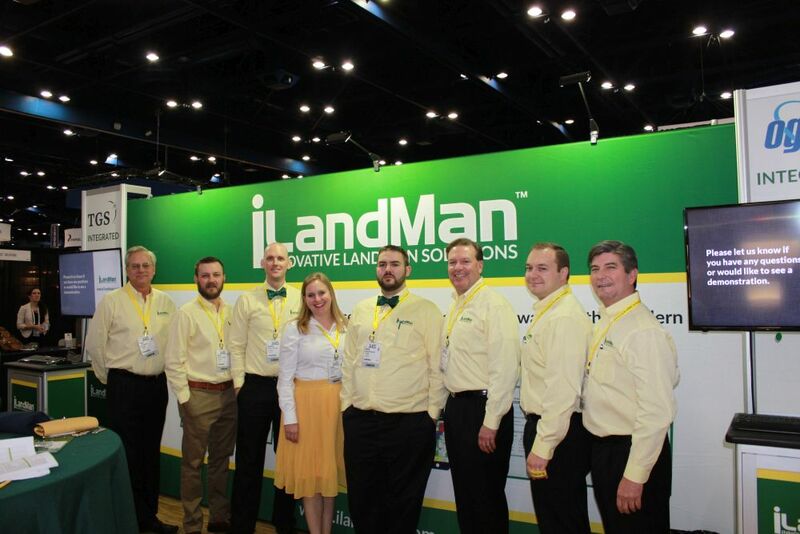 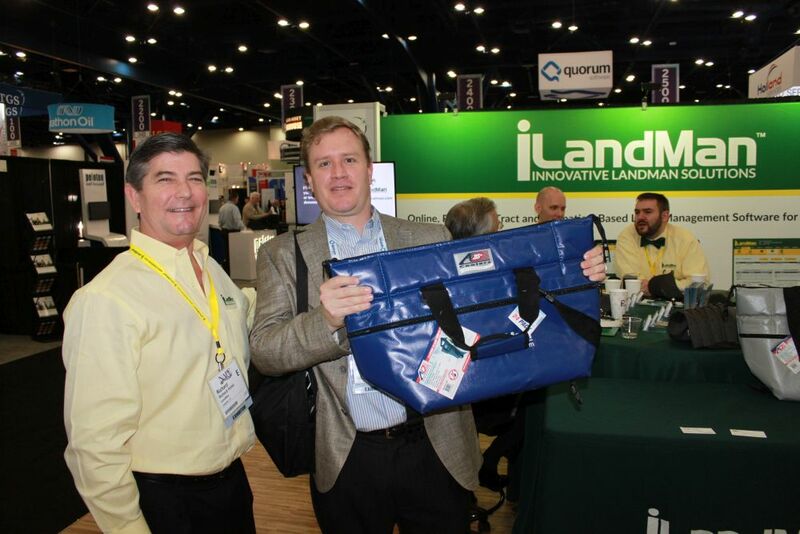 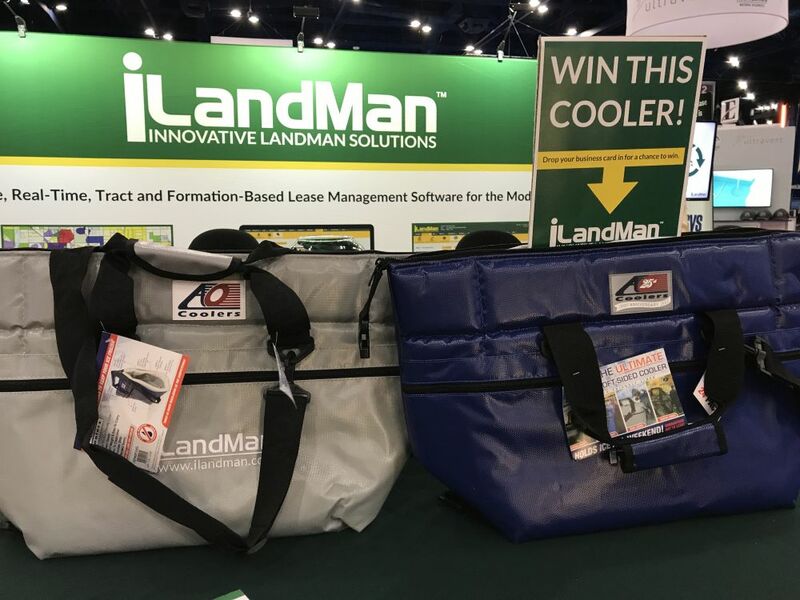 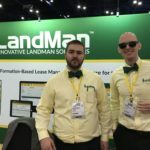 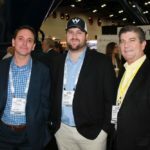 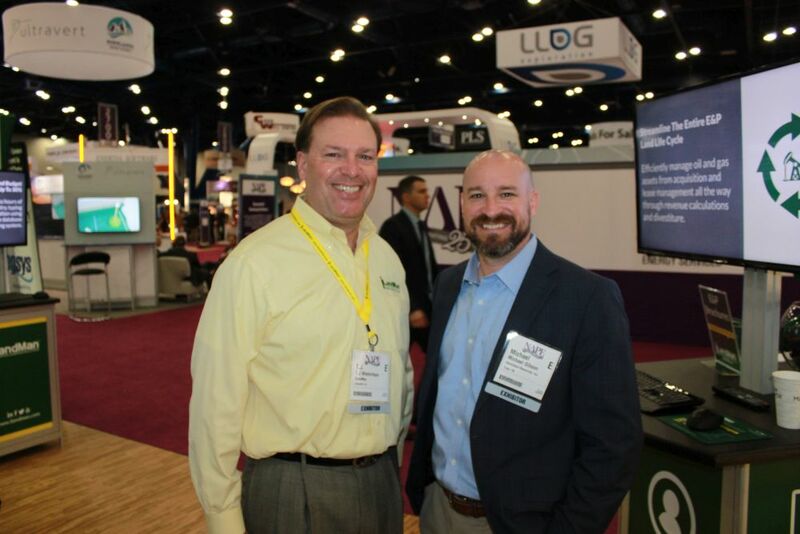 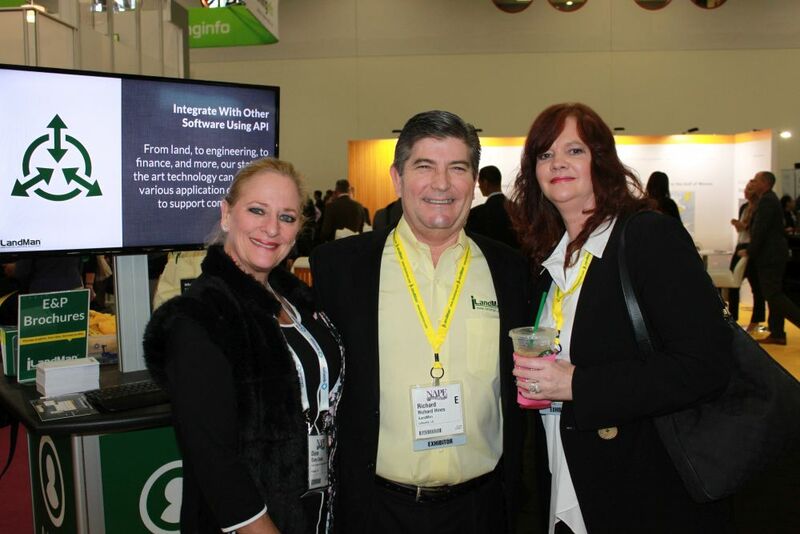 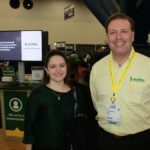 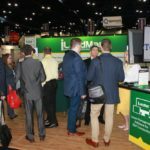 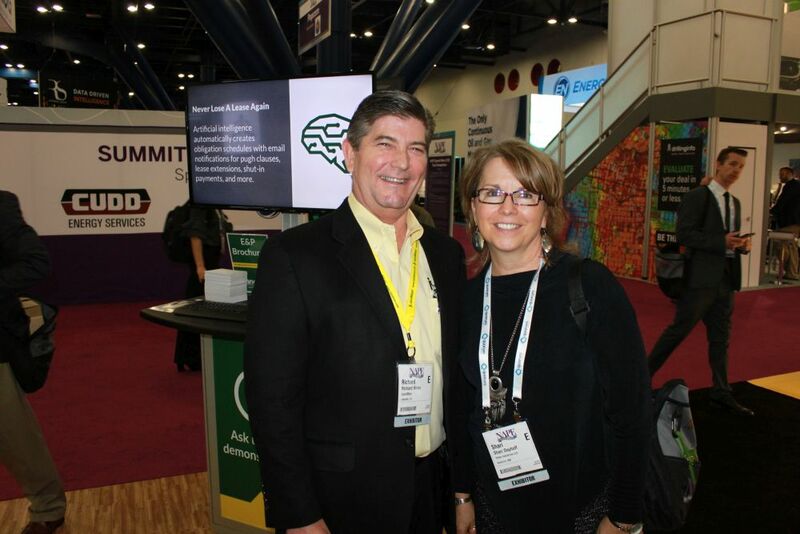 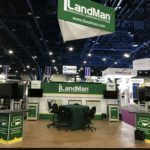 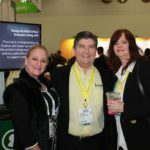 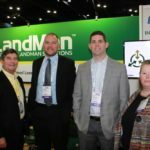 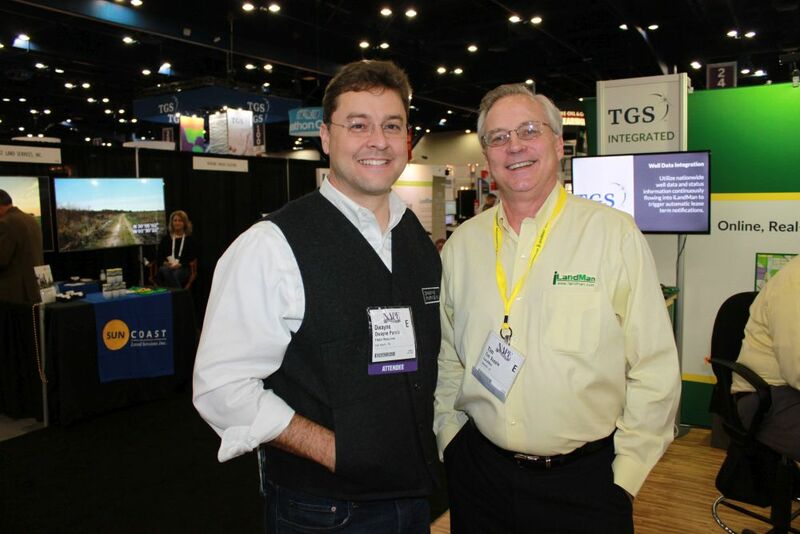 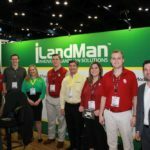 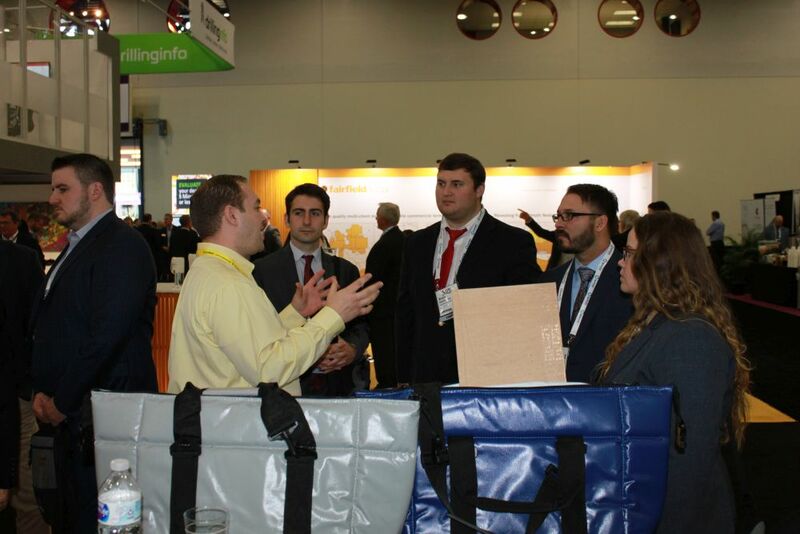 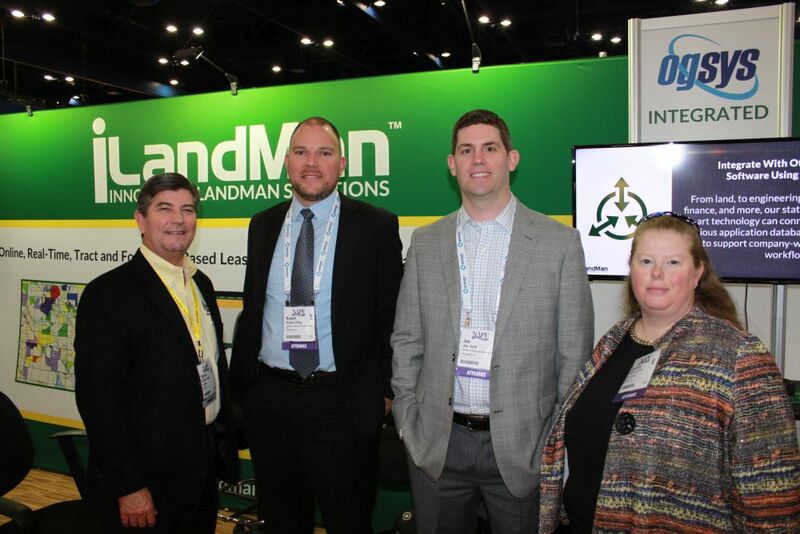 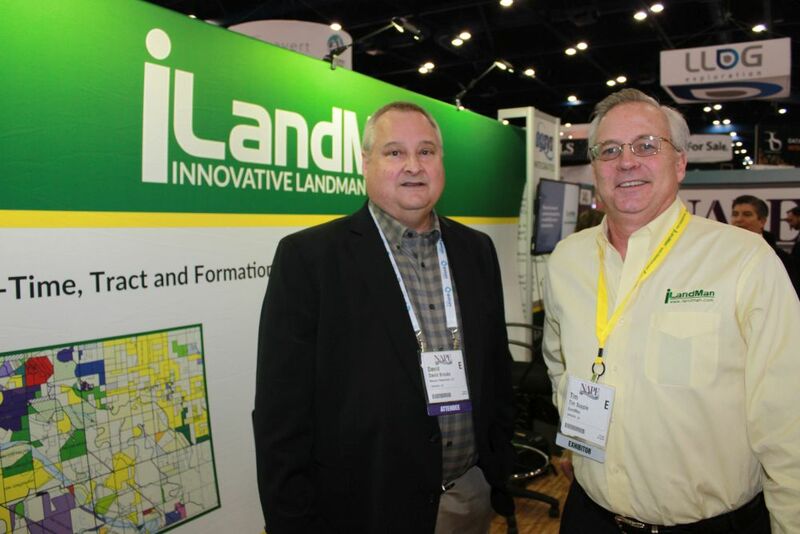 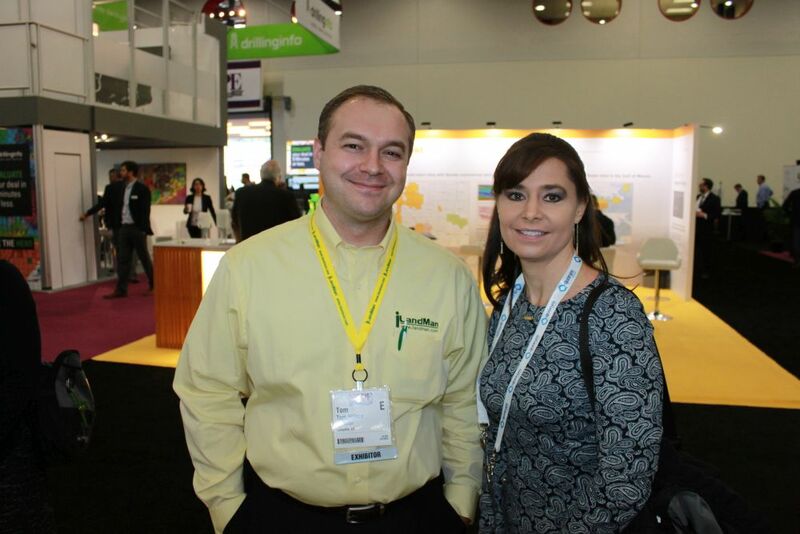 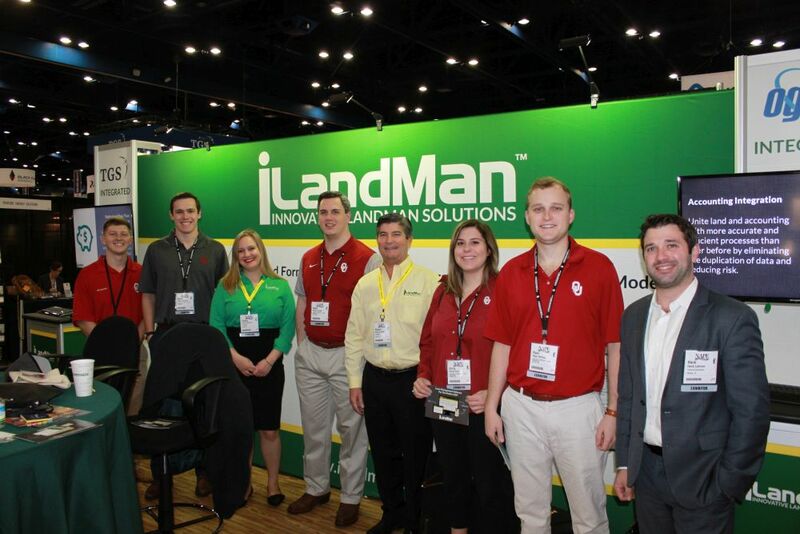 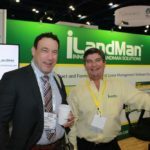 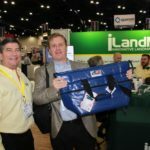 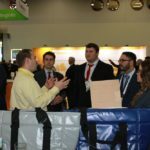 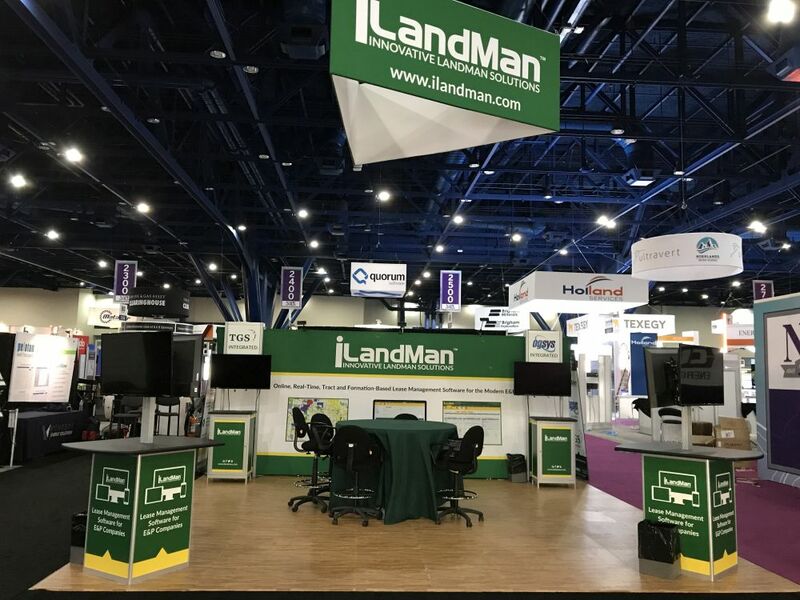 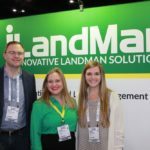 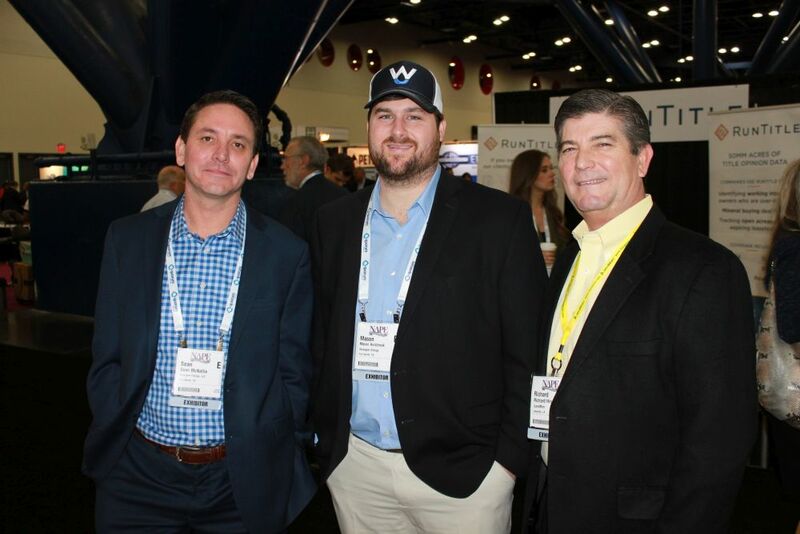 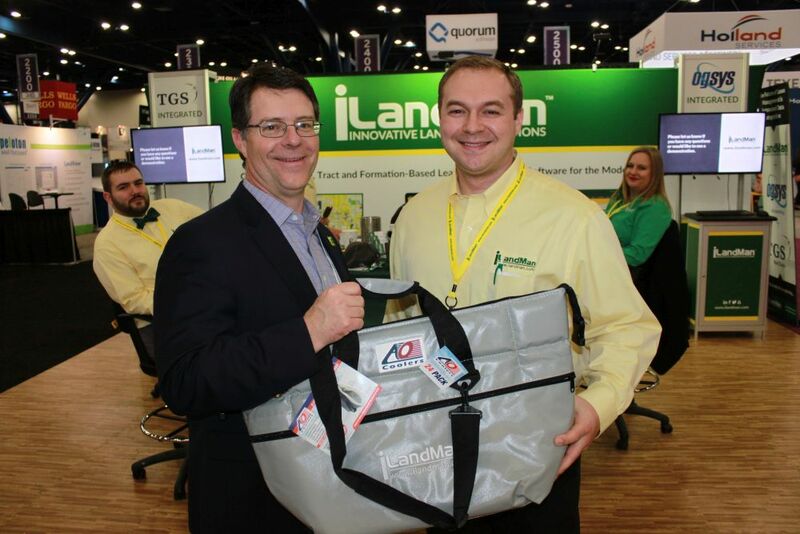 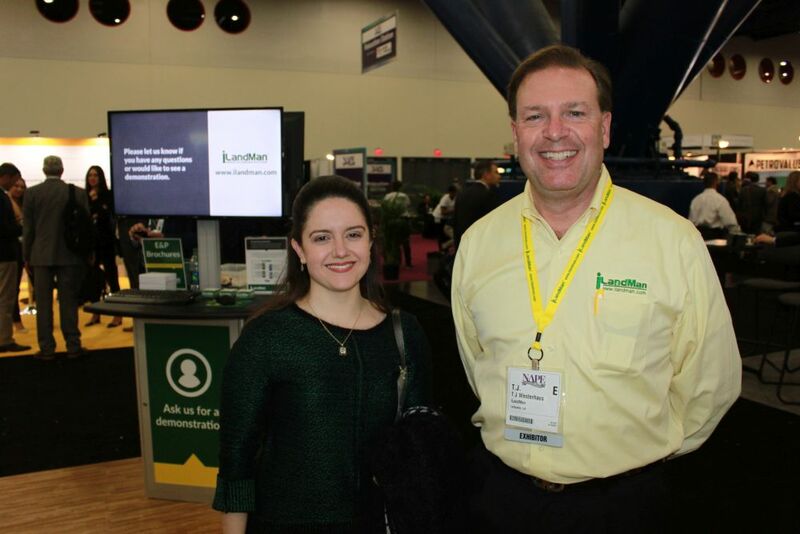 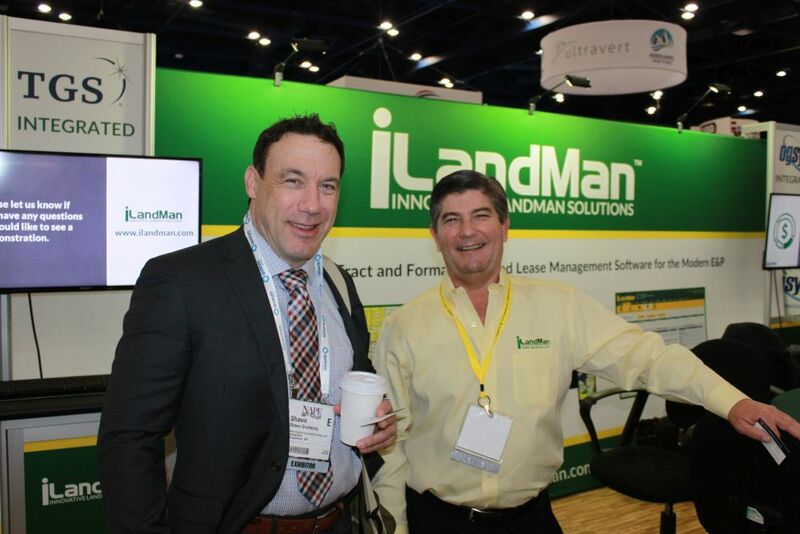 As always, we enjoyed visits to the iLandMan booth from clients and friends, and were again proud to have 25 current clients with booths of their own at the show. 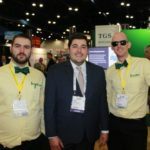 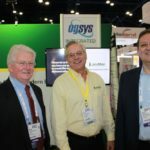 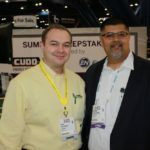 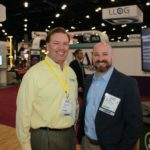 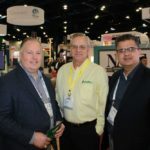 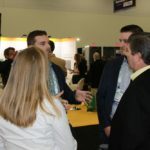 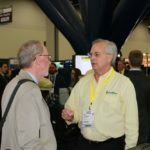 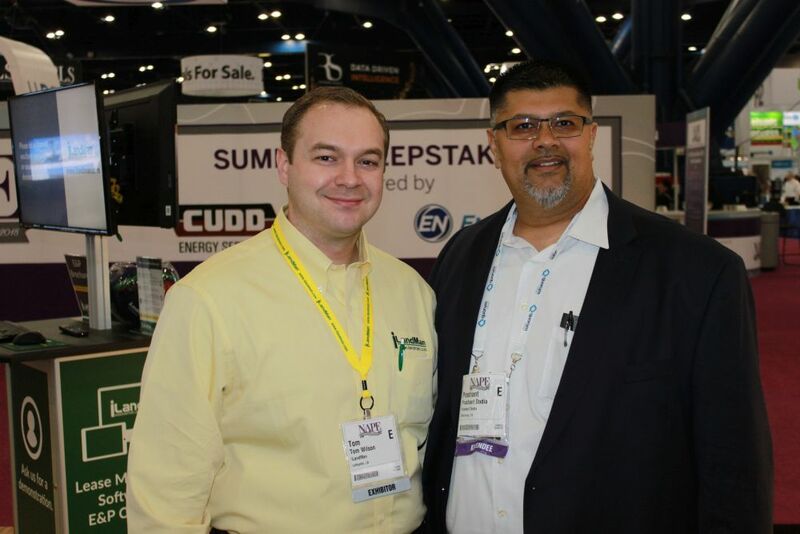 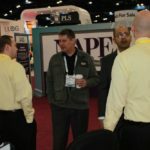 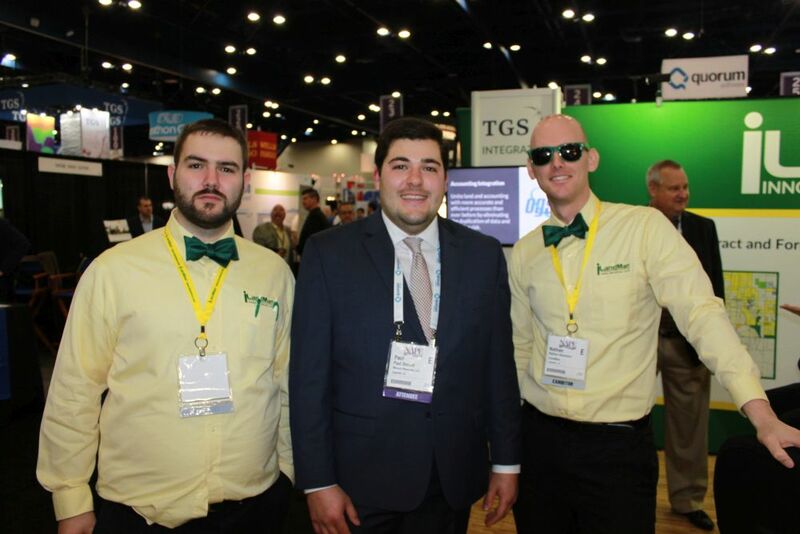 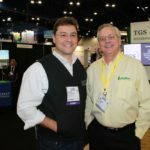 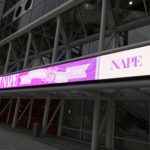 The ice cream treats and giveaways that we enjoyed at Summer NAPE were back for this show on Friday afternoon, even bigger and better than before. 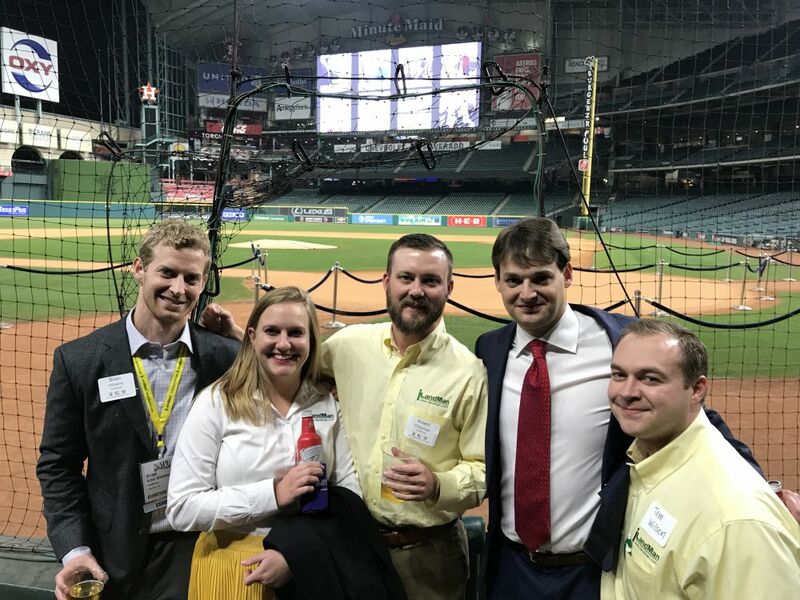 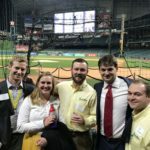 A luxury suite for an upcoming Astros game and brand new F-150 truck were the top prizes for those attendees loyal enough to stick it out to the bitter end, and the sweepstakes area was packed to find out who the lucky winners would be! 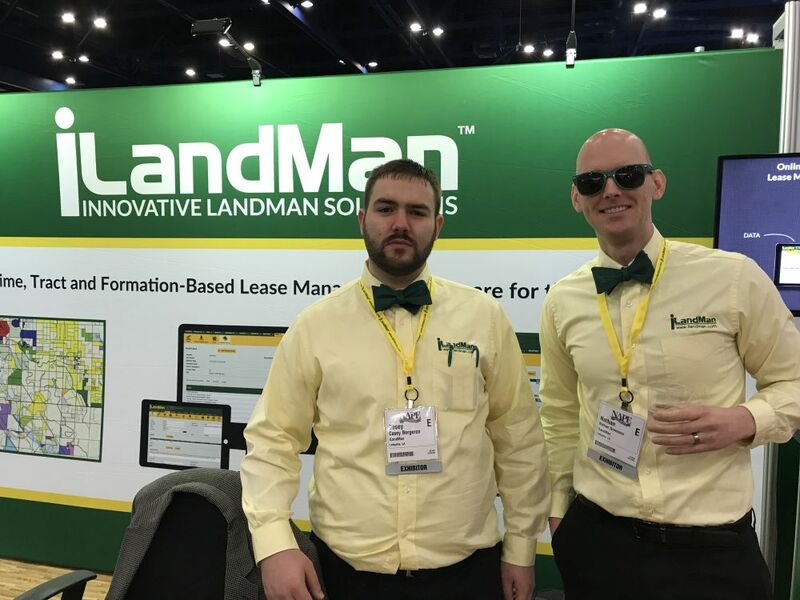 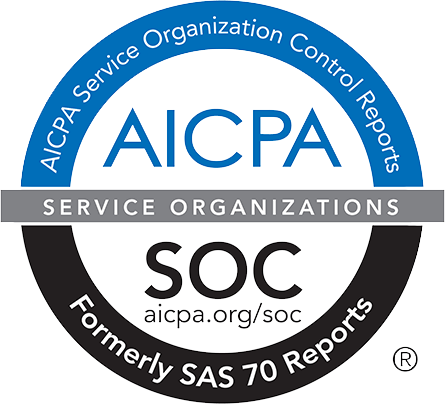 This entry was posted in News and Events on February 19, 2018 by Adam Chapman.